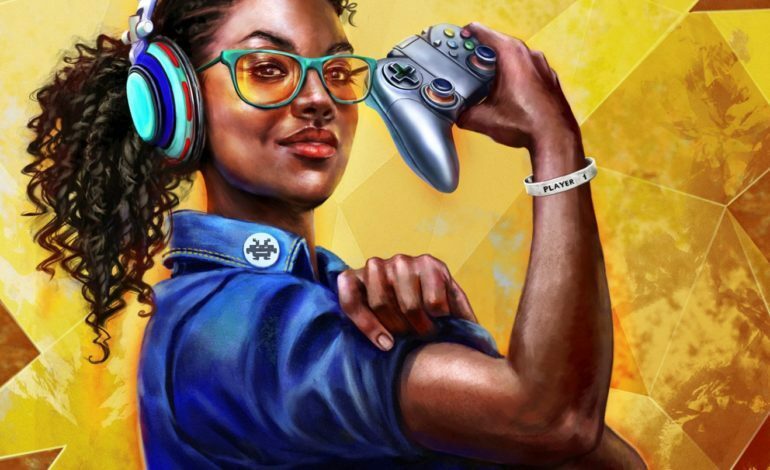 The novel is anticipated to boldly bring attention to the numerous women who have helped pave the way for the younger women so that they too can become trailblazers within the gaming industry. Women in Gaming is written by Meagan Marie, who has personally had experience in “both the press and production sides of making games.” Marie now holds her position as Senior Community & Social Media Manager at Crystal Dynamics. Having obtained her substantial and credible amount of experience in the industry, Marie decided to use her knowledge and power to bring a voice for the women whose recognition had been dismissed. She sings countless praises about these genius women, and it is a beautiful act for her to dedicate an entire book specifically about these successful women and their countless accolades.